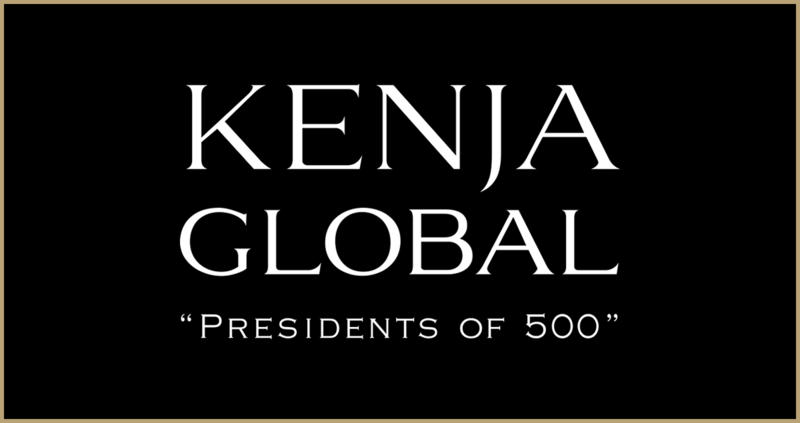 Kenja Global is media company which interviews company Executives in Japan to showcase their journey of overcoming odds to succeed in highly competitive era. Our President & CEO Ms. Yukiko Teshima interviewed by the Kenja Global to share our journey of becoming a leading manufacturer of high quality Medical Tubing in the Global Market. Here's the Link Watch the Interview.